Rich, oil-free cream-gel instantly rehydrates. 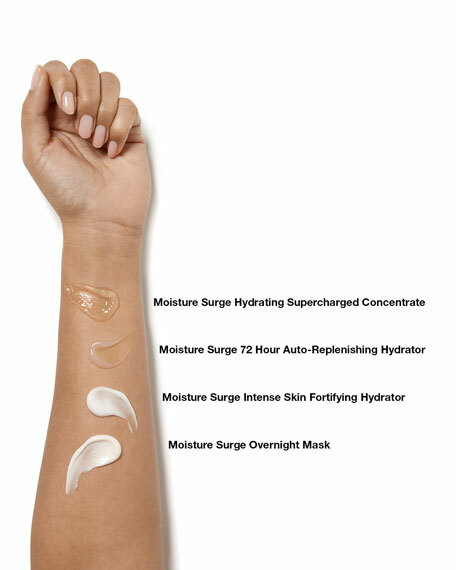 Skin stays comfortably plumped, even 24 hours after you put it on. 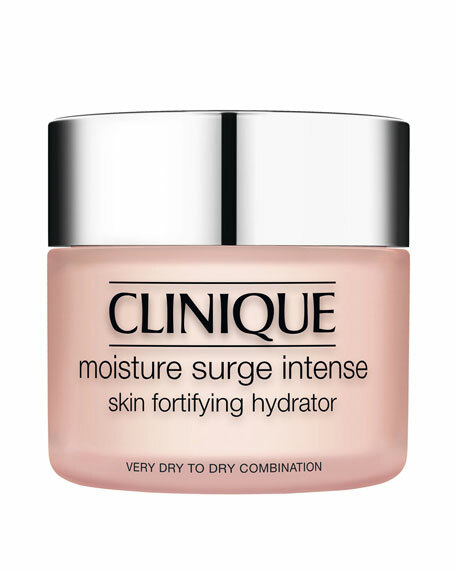 Daily use helps fortify and repair skin's moisture barrier to keep moisture in, environmental irritants out. Better barrier, happier skin. Gentle, effective formula exfoliates to clear dead surface cells and reduce excess oil that can lead to breakouts. Unclogs pores. Mild, medicated cleansing foam helps clear and prevent acne. Removes dirt and excess oil. Unclogs pores. Calms, soothes, reduces redness. Erno Laszlo Hydra-Therapy Refresh Infusion, 1.0 oz.